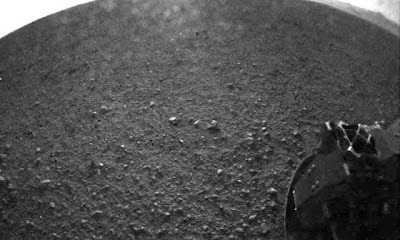 The latest Martian rover Curiosity has landed successfully on Mars. The stated goal of this little robot is to see if Mars was ever capable of supporting life or even had life at one point. I should not have spell out the ramifications of a positive discovery would have in both science and religion.